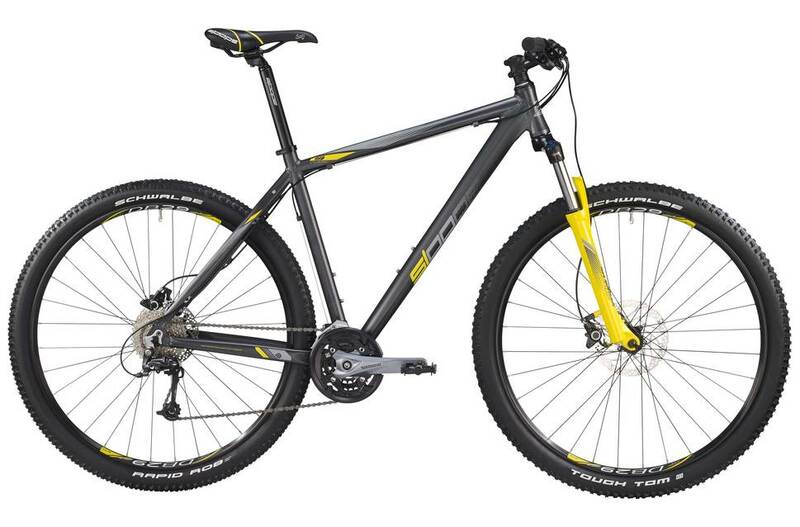 Click the button below to add the Sloope CTX 4.6 Disc 2016 Mountain Bike to your wish list. Lead the pace with this fast cross country racer. The CTX accelerates like you would not believe and has all its angles precisely dialed to make for the ultimate 29er mountain bike geometry. When you first get on the bike you will feel immediately at home and very soon after that the imminent urge to push forward.